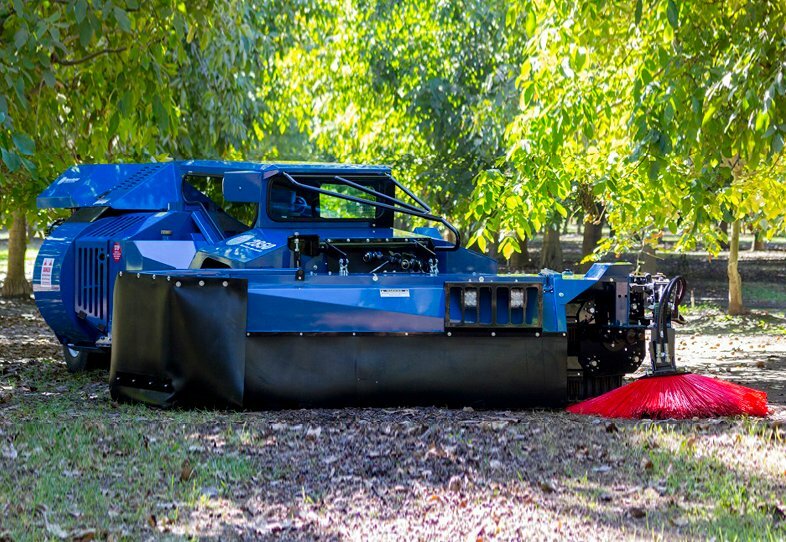 Weiss McNair’s model JD40 Self-Propelled Sweeper is functional, versatile and economical. 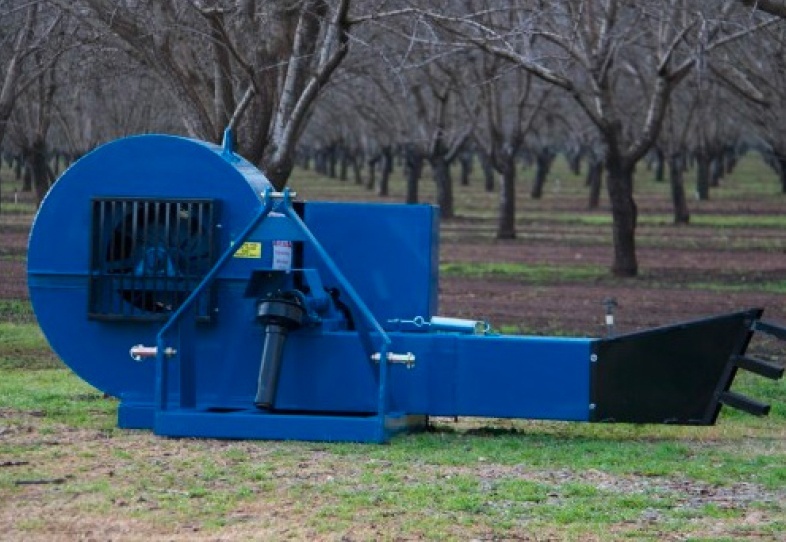 Designed for our international customers, the JD40 comes with either auger reel or tine bar sweeper head, and is shown above with an optional Brush Attachment, for positive sweeping action under all ground conditions. 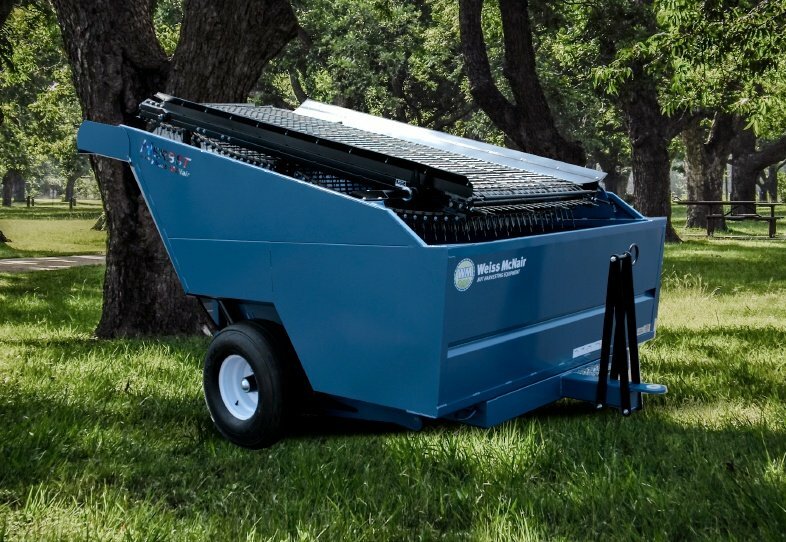 The low profile offers excellent visibility for an easy, clean sweeping operation under low hanging limbs. 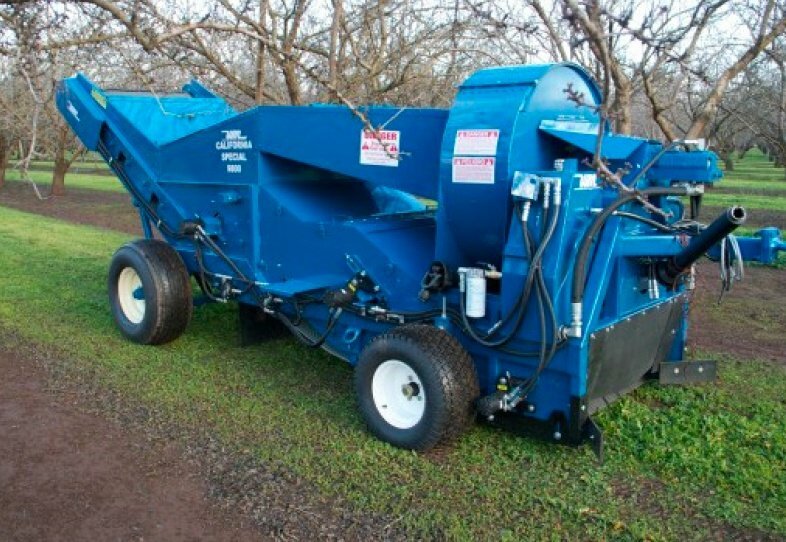 The JD40’s front mounted 3-point hitch permits use of other tools with 3-point attachment making it a year-round work horse.